The Garland Fire Department and Garland Fire Fighters Association Local 1293 have kicked off their annual Fill the Boot campaign. Firefighters will fan out across the city with boots in-hand Friday, April 12. 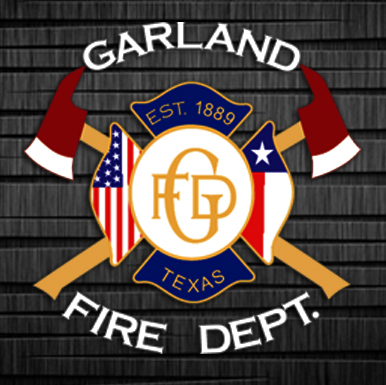 Every dollar pitched into the firefighters’ boots will help provide medical treatment and support to Garland-area individuals living with neuromuscular diseases.